By Angela Velasquez | This post first appeared on Rivet here. Orta Anadolu is on the road to make denim greener. The Turkish denim mill has partnered with Garmon Chemicals to apply GreenScreen chemical hazard screening methodology on denim fabrics. Together, the companies plan to develop a new breed of highly eco-conscious denim materials. 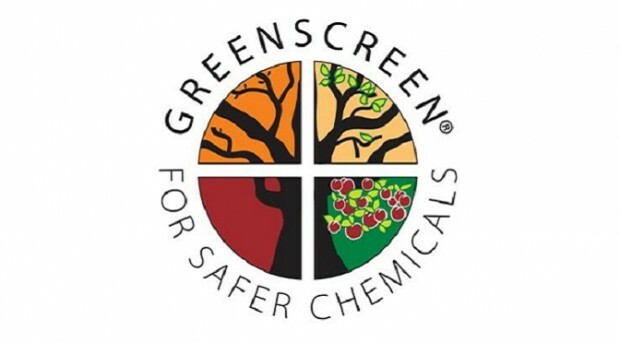 GreenScreen for Safer Chemicals is a publicly available and transparent chemical hazard screening method purely based on toxicology developed by the NGO “Clean Production Action” (CPA) to help companies move toward the use of greener and safer chemicals. By implementing GreenScreen, industries, governments and NGOs can identify safer chemicals in their materials procurement and product design and development. Garmon Chemicals has obtained GreenScreen certification on a large portion of its chemicals, making it a leader in the garment industry. 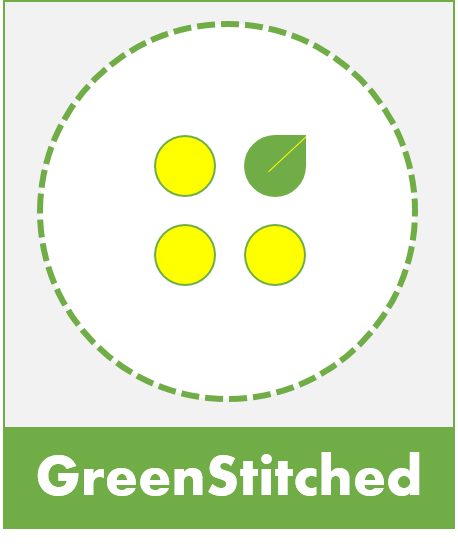 Orta Anadolu said it has decided to adopt Garmon GreenScreen certified chemicals to lead the development of three “radical denim fabric advancements.” GreenScreen for Safer Chemicals is currently used by Nike, Hewlett-Packard and Staples, as well as the state governments of Washington and Maine. This entry was posted in Chemicals and tagged Chemicals, Denim, Garmon Chemicals, Greenscreen, Orta, Rivet.